Present (2017) Finally, one of the most active techniques being explored today is Deep Learning. 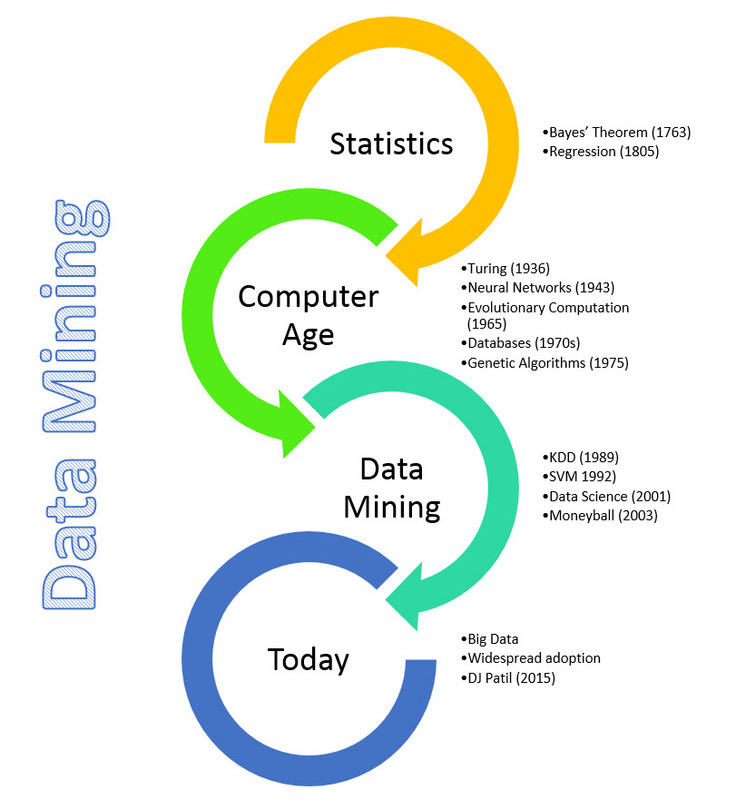 Capable of capturing dependencies and complex patterns far beyond other techniques, it is reigniting some of the biggest challenges in the world of data mining, data science and artificial intelligence. Glad you found the links useful, Albert. The CAPTCHA is not my favorite, but it’s been more effective than other approaches (probably because it is more challenging). Hello Mr. Li, have you read a blog post from Barry Devlin who claimed to be the father of Data Warehouse? http://www.b-eye-network.com/blogs/devlin/archives/2009/08/fathers_of_the_data_warehouse_3.php there was a comment that a true data warehouse had been the one from WalMart and Teradata? Then how about the Operation Igloo White in Vietnam, US Military involve a lot of sensor to track Vietnamese Troops, how this one could be done in 1960s? 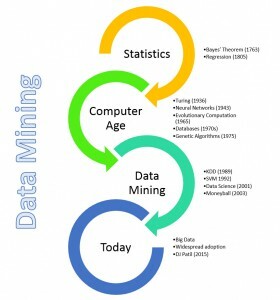 Thank you sir for sharing a very important and short n sweet history about data mining..
Can u help me with Clustering History? I need a background about clustering.